Lithuanian Prime Minister Saulius Skvernelis is on Wednesday meeting with Johan Dennelind, CEO of Swedish telecommunications company Telia Company operating Lithuanian mobile phone, TV and internet services company Telia Lietuva. "The situation in Lithuania's telecommunications market will be discussed during the meeting as well as possibilities to strengthen the country's digital and technological prospect," Tomas Beržinskas, an adviser to the Lithuanian prime minister, told BNS Lithuania. Telia Company's goal is to be Lithuania's partner and create highly-qualified jobs, step up cyber security and contribute to the consolidation of Lithuania's digital leadership, Audrius Stasiulaitis, spokesman for Telia Lietuva, told BNS Lithuania. In his words, it's very important for Lithuania to ensure an environment favorable to private investment and create equal competition conditions for providing the safest services for both the private and public sector. In January, the Seimas of Lithuania adopted amendments on companies having strategic importance to national security, stipulating that a government panel can evaluate transactions of strategic companies, owned by the state and private capital, when their value exceeds 10 percent of the company's annual revenue. Telia Lietuva will also have to declare major transactions. 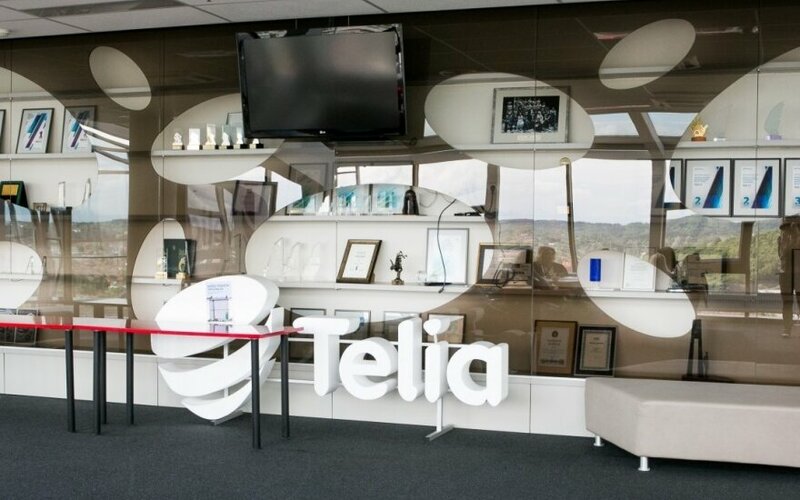 Telia Company has invested over 1.4 billion euros into the development of communications in Lithuania since 1992. The Telia Company CEO also visited Lithuania last year. Message following Barclays’ decision: how will investors respond?